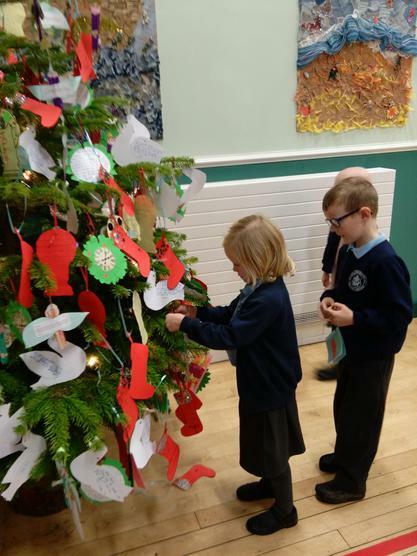 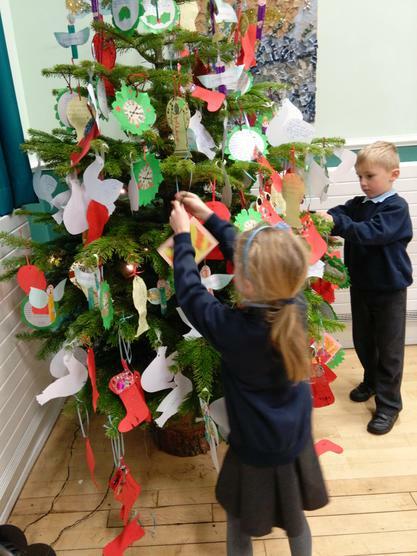 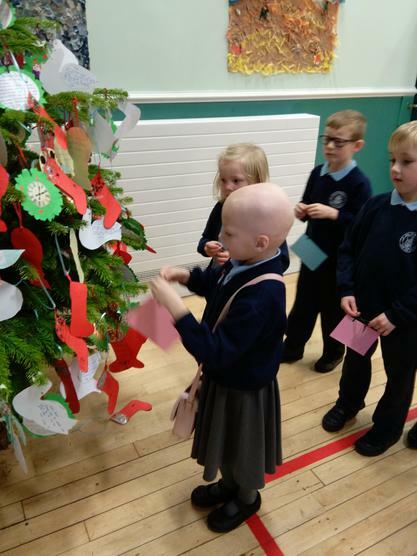 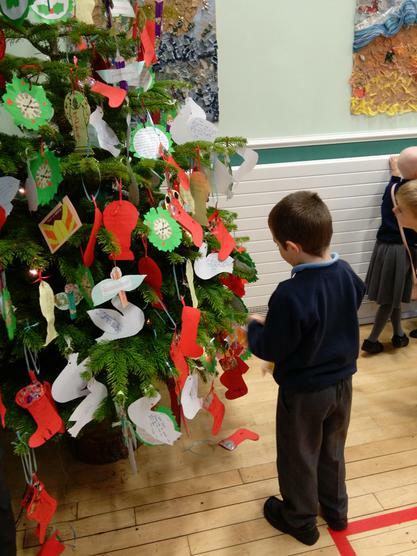 Advent Prayers on the Christmas Tree. 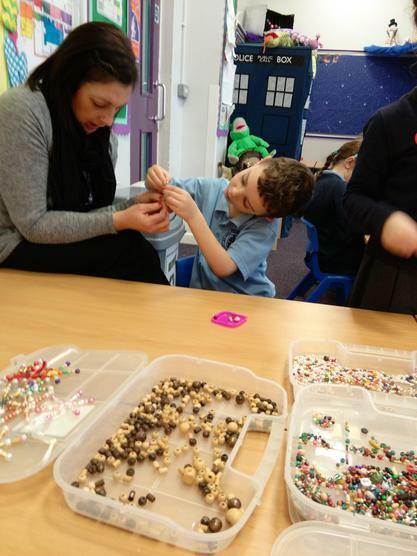 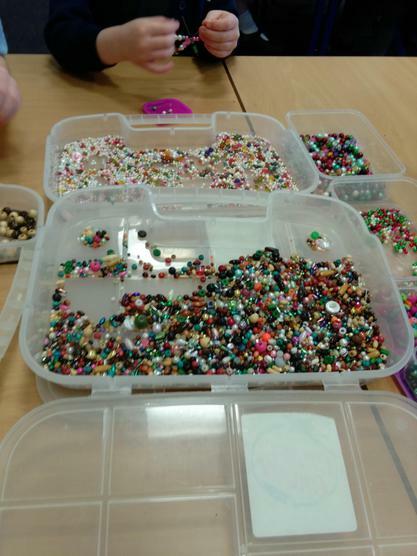 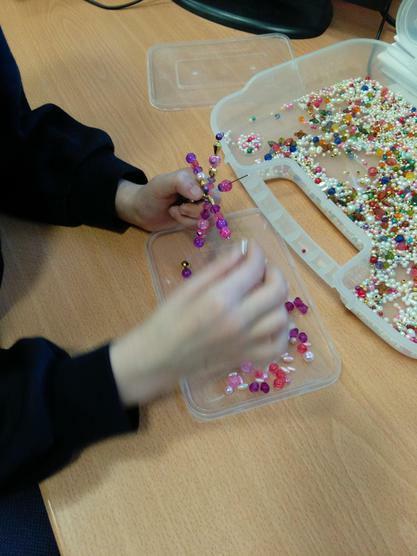 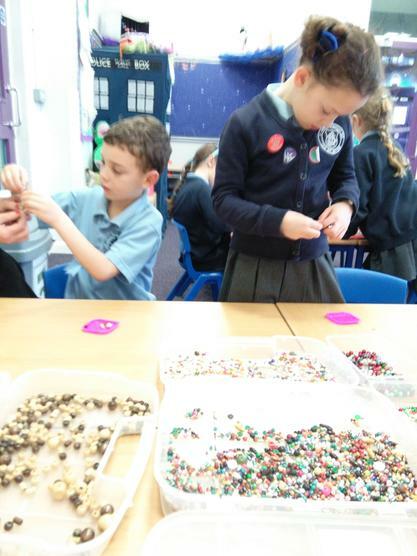 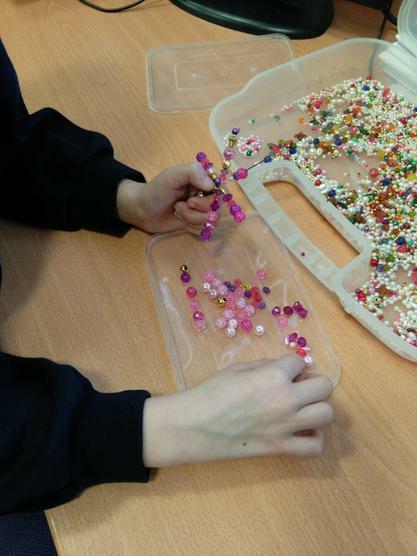 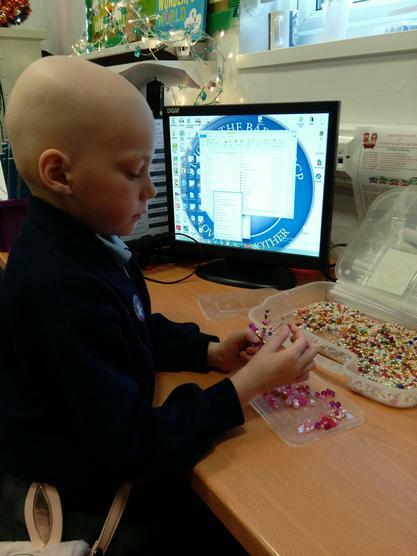 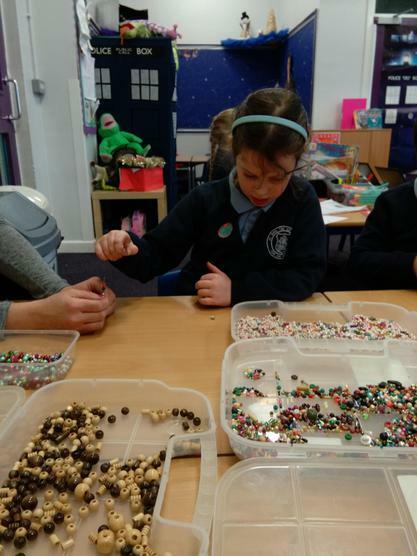 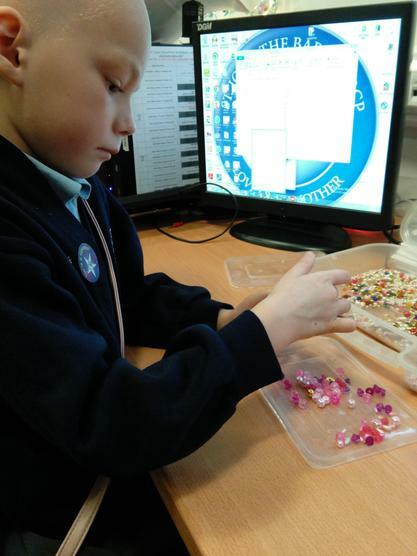 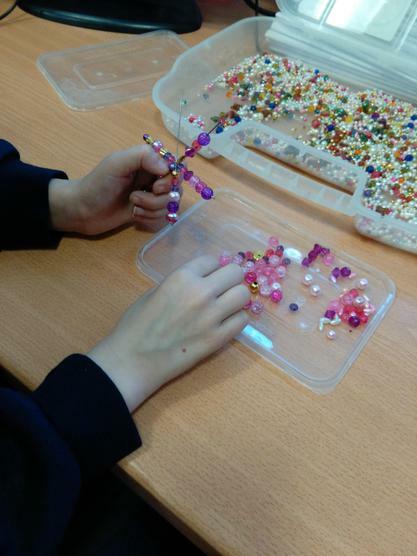 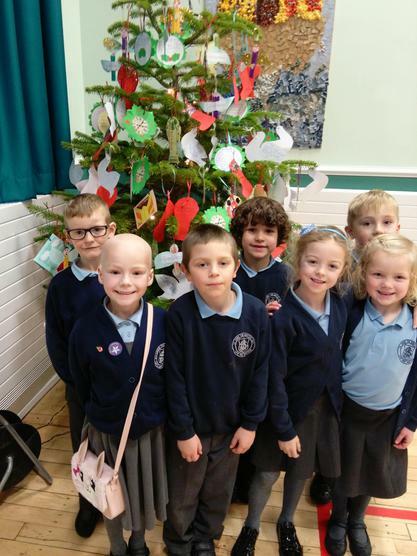 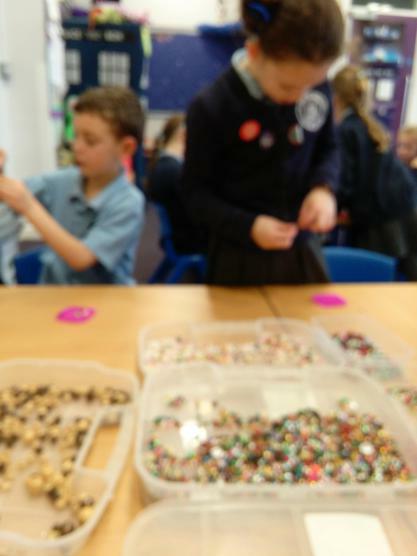 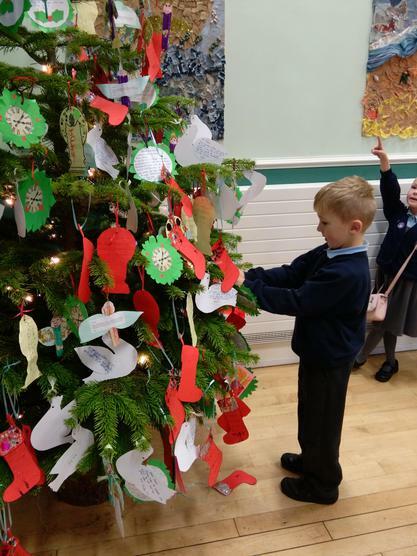 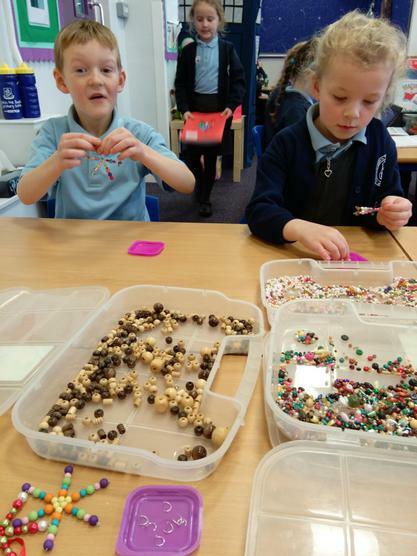 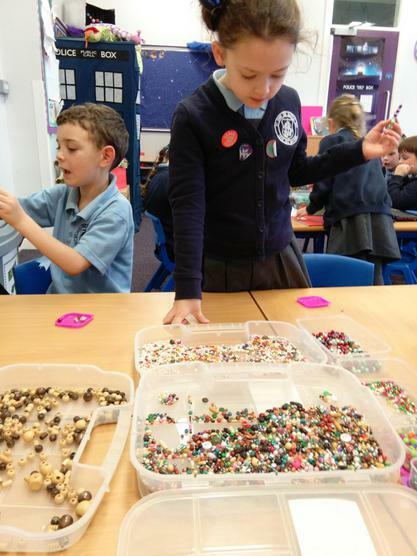 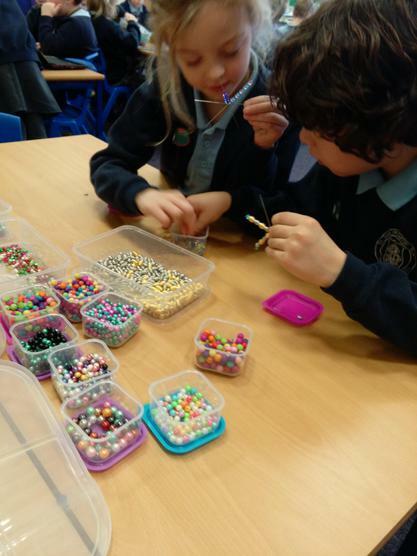 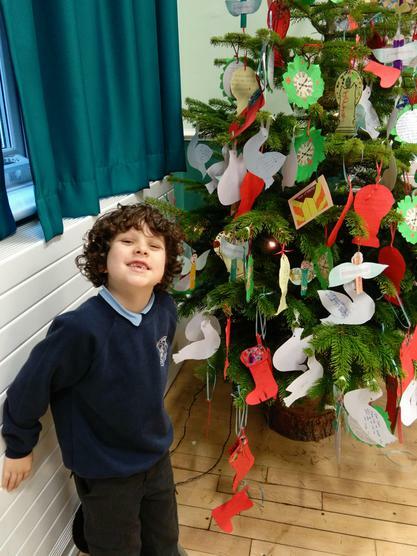 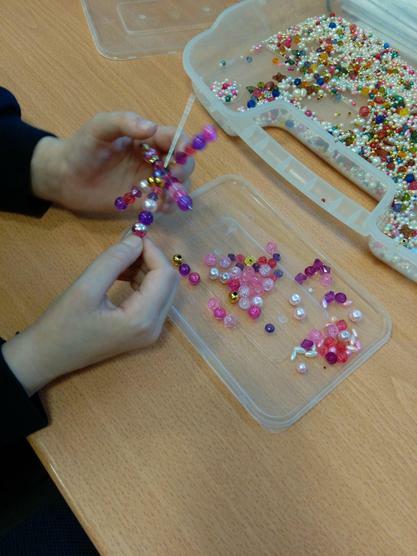 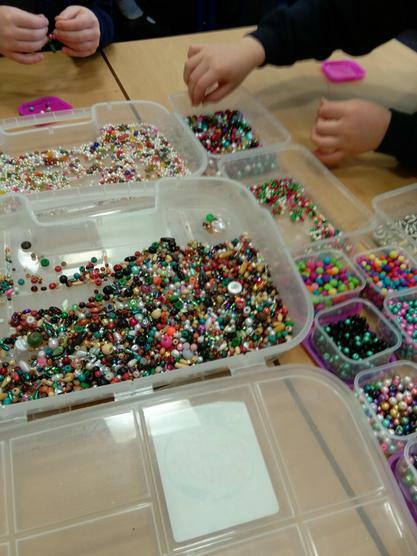 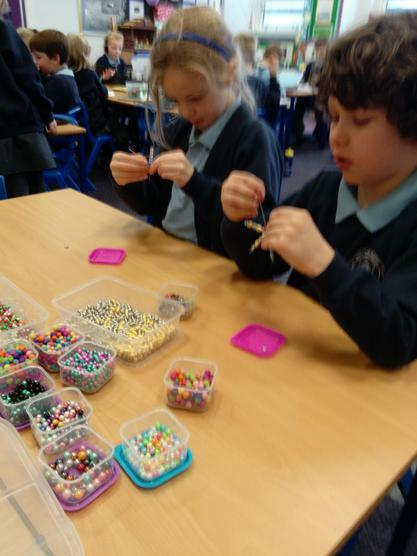 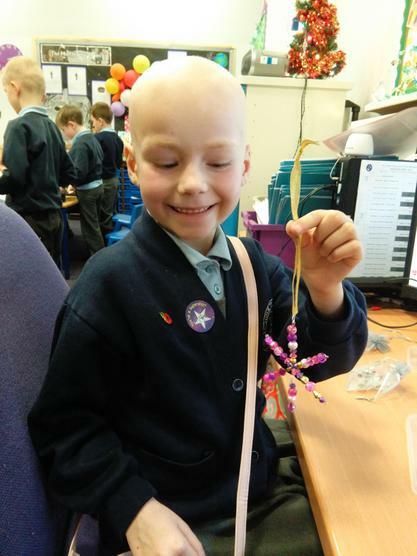 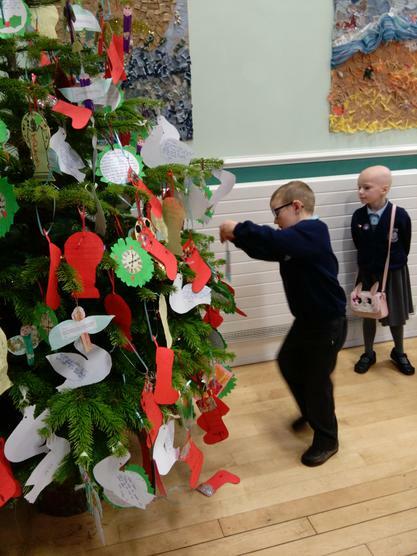 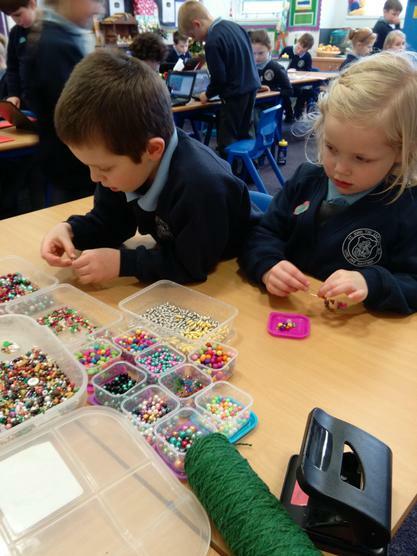 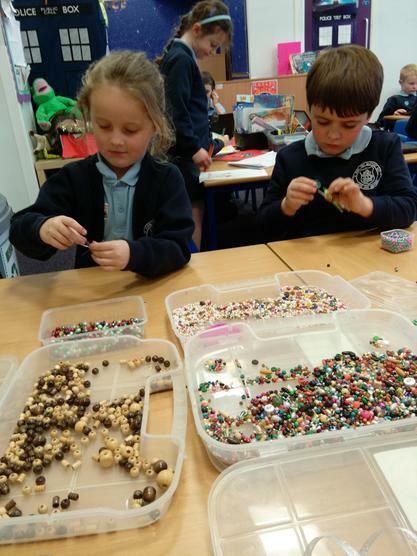 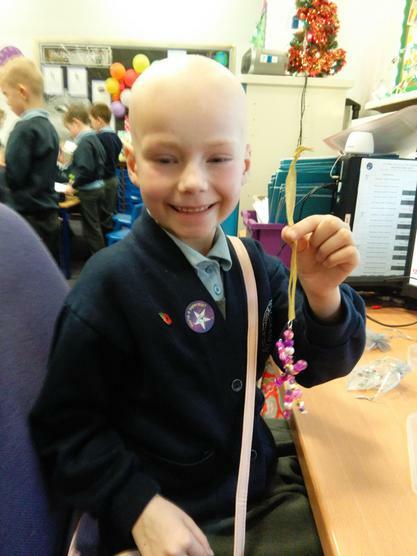 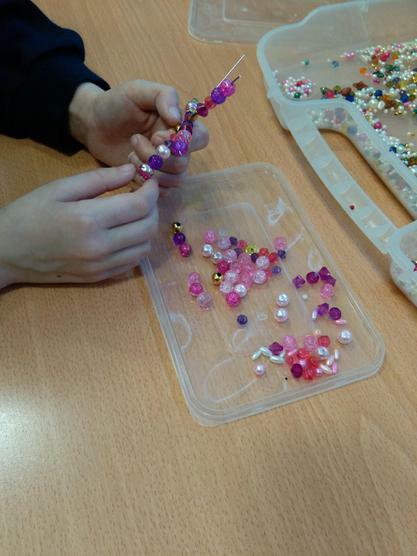 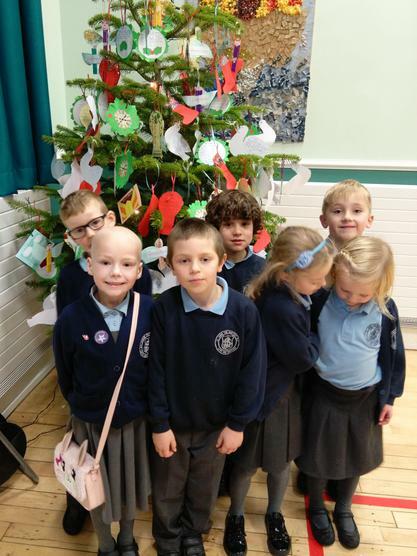 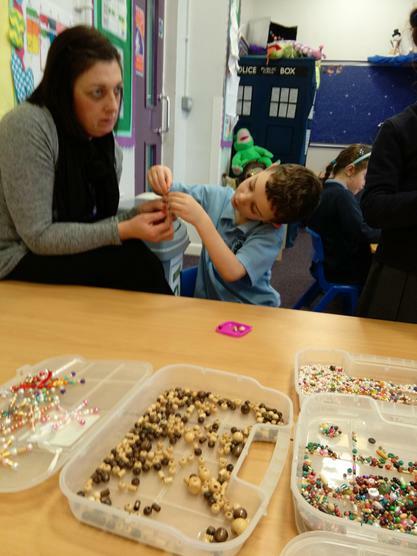 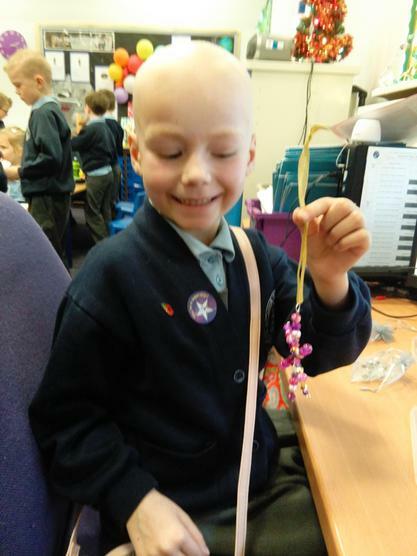 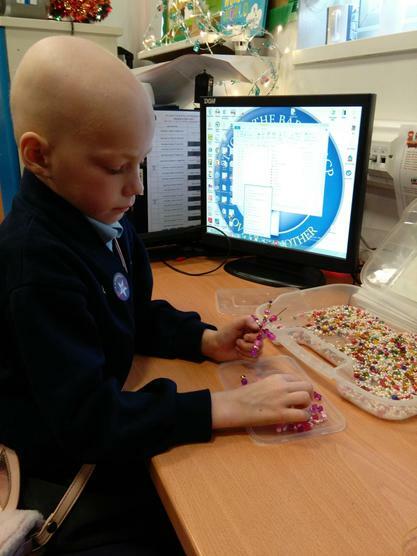 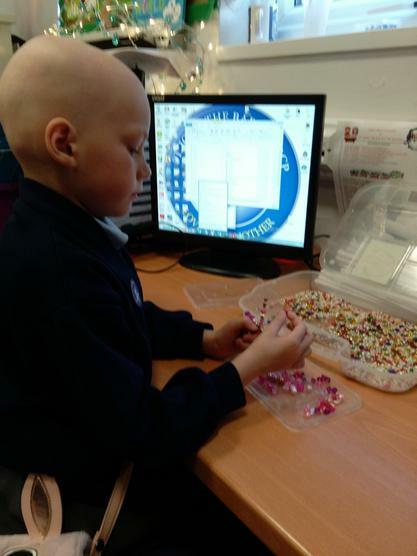 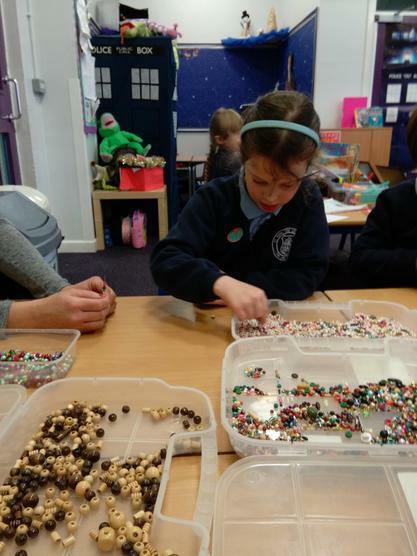 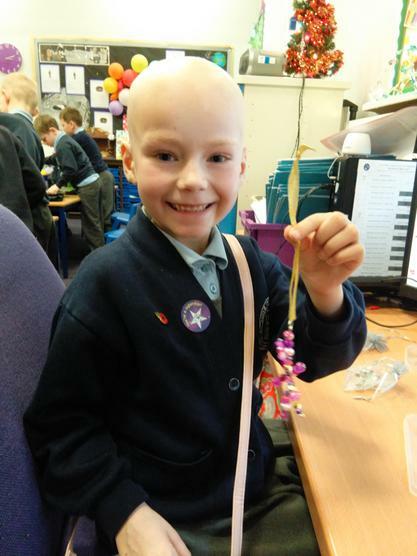 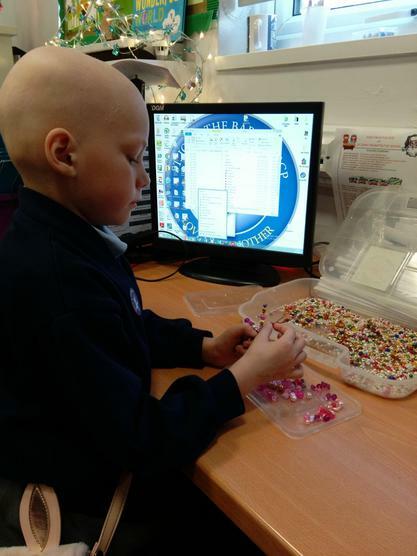 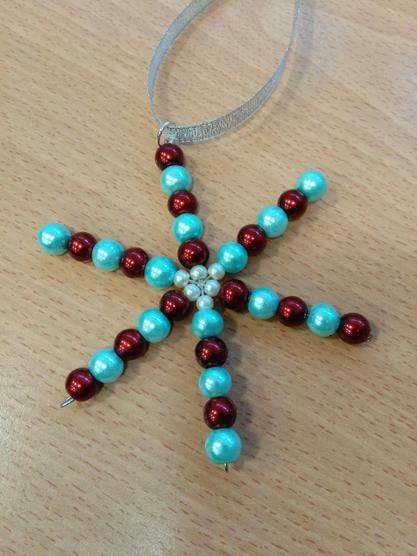 All the children in Year 2 made a beaded snowflake to hang on their tree at home. 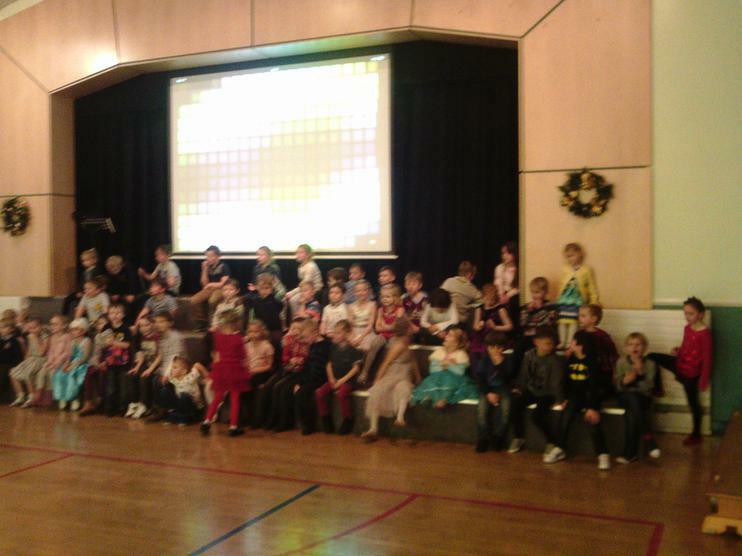 Their designs were beautiful. 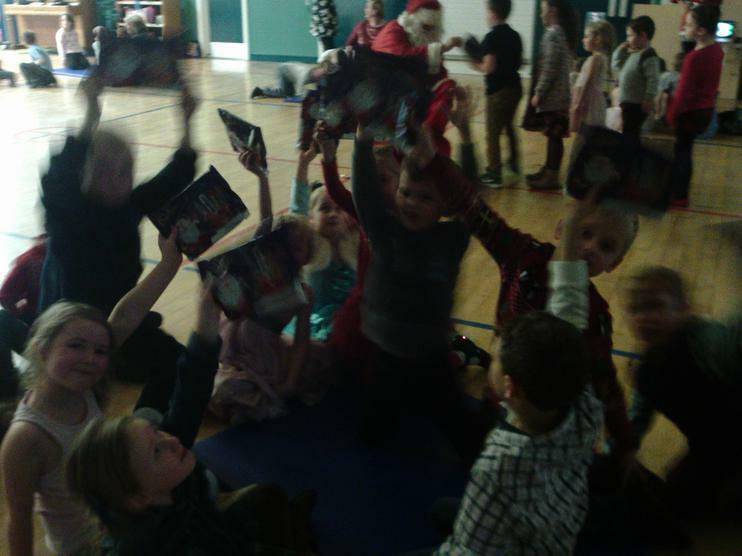 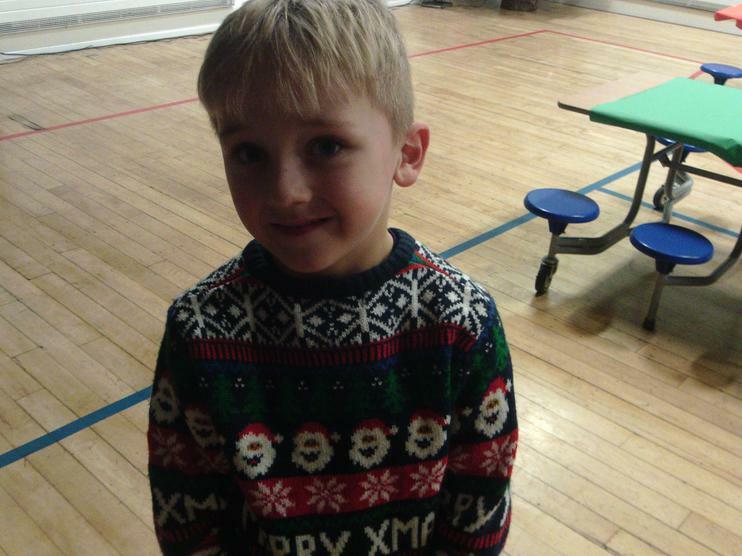 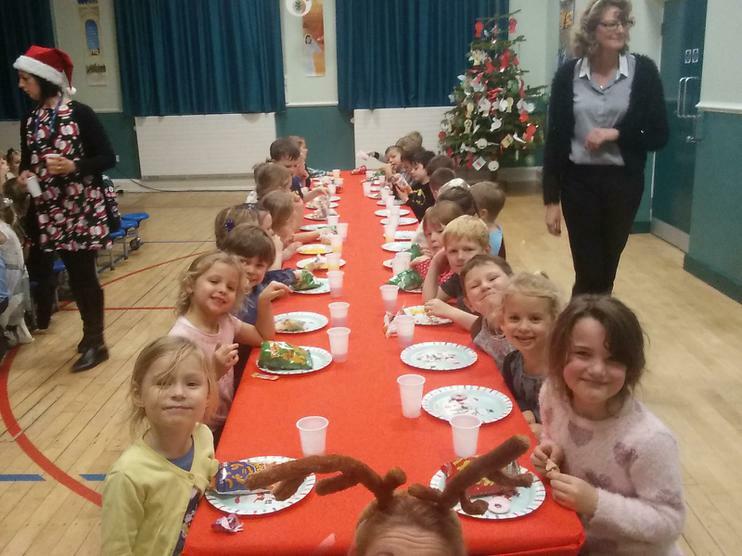 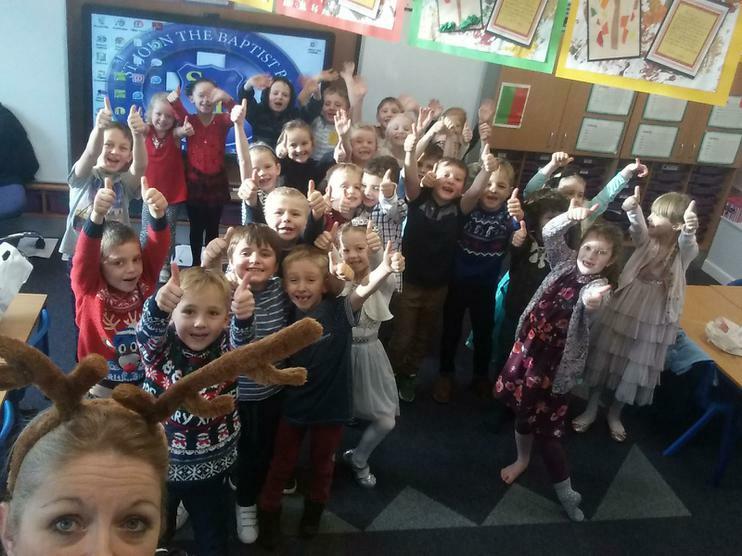 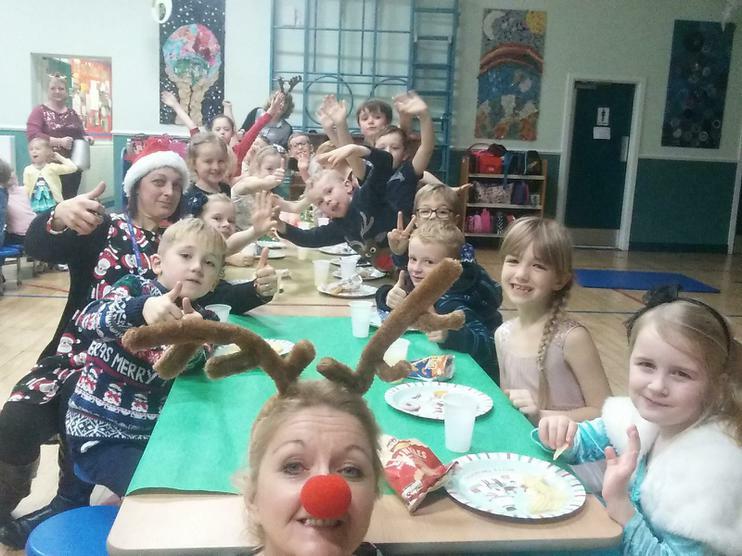 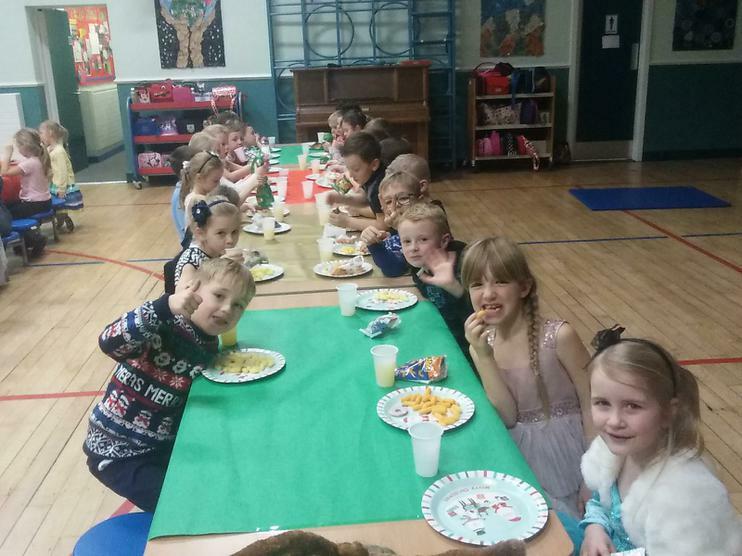 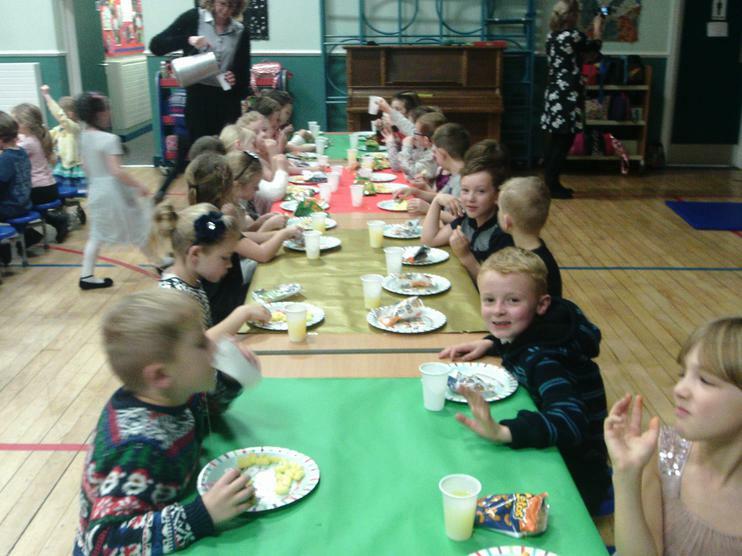 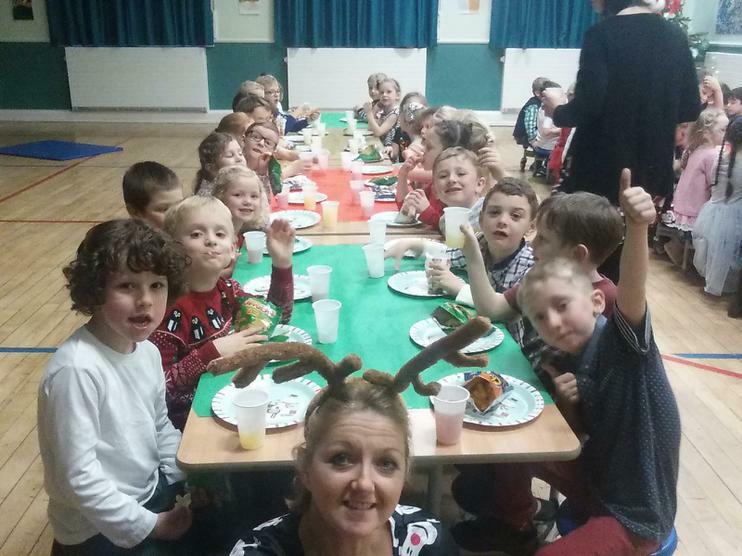 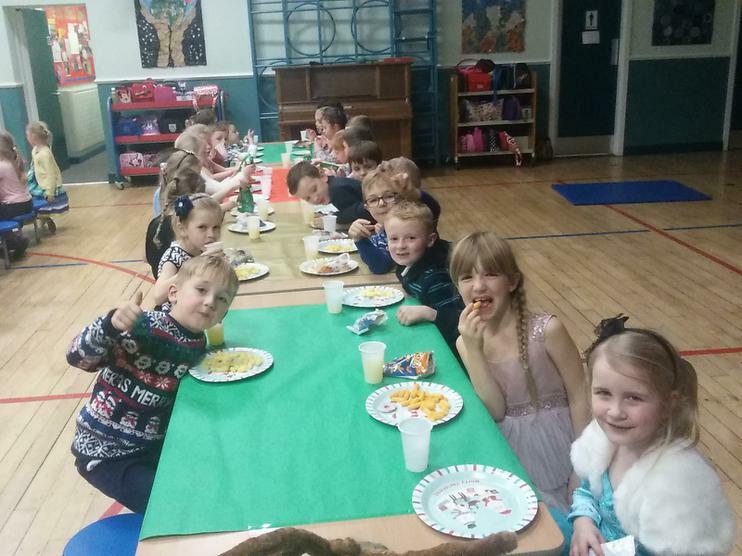 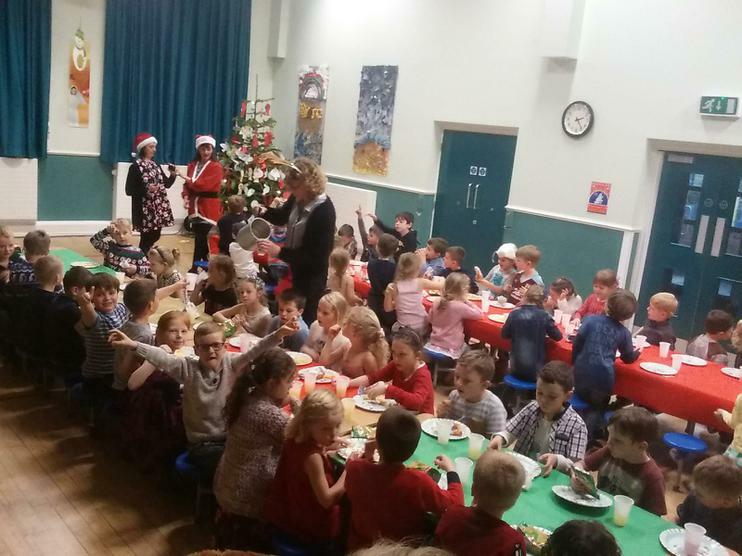 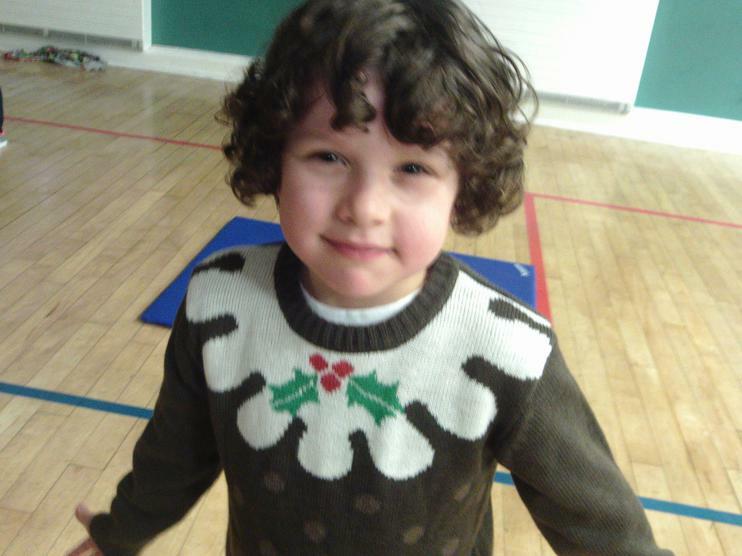 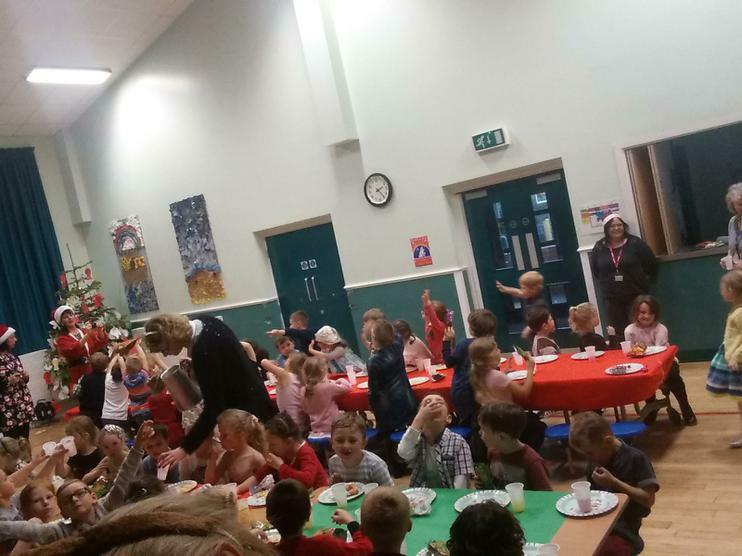 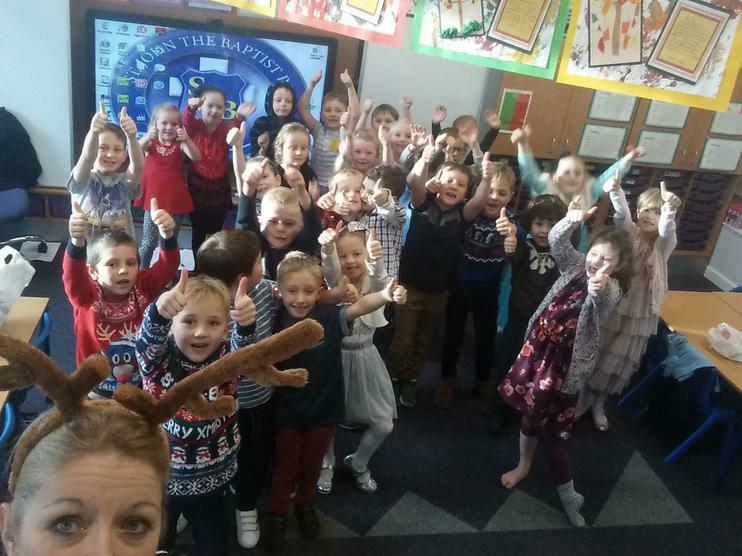 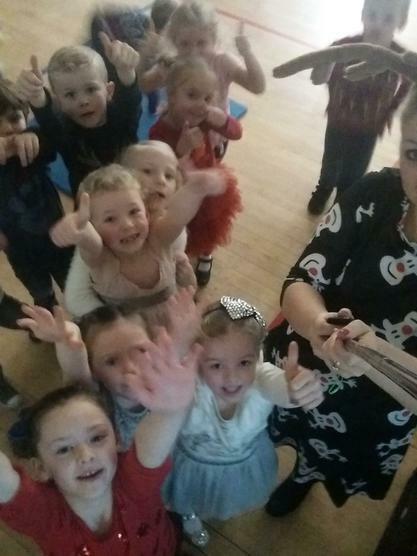 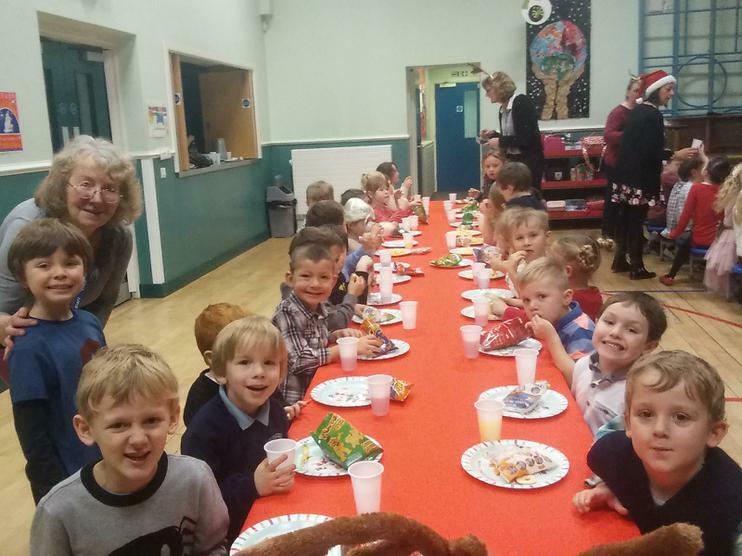 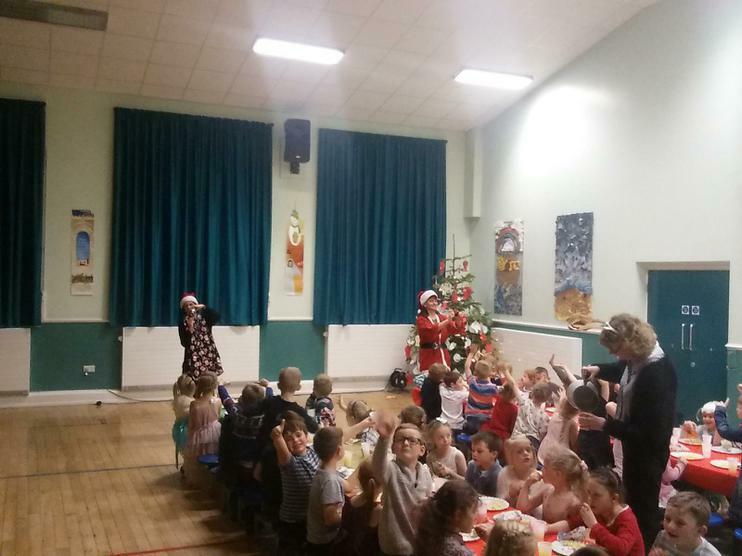 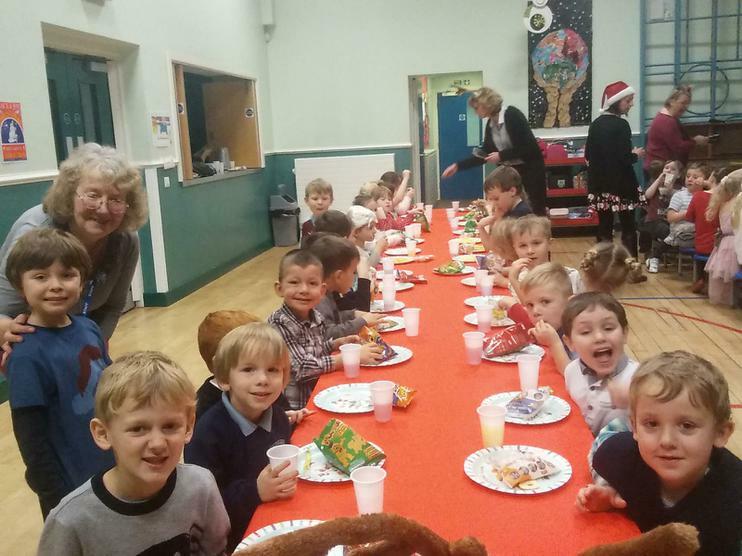 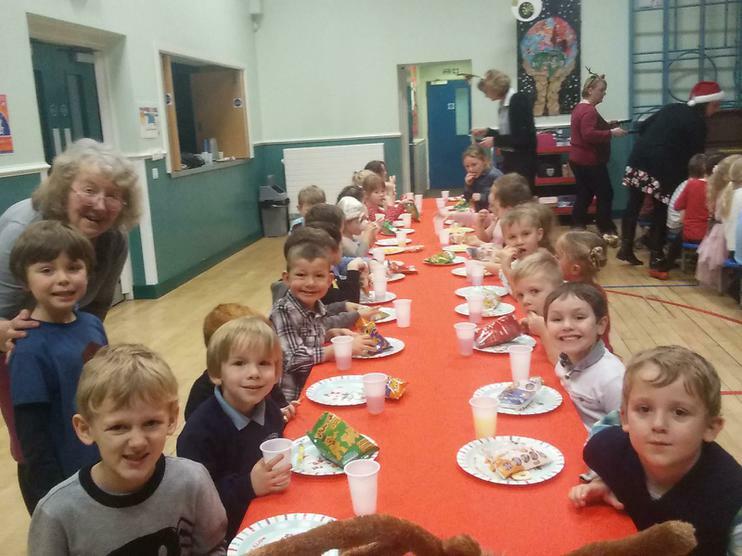 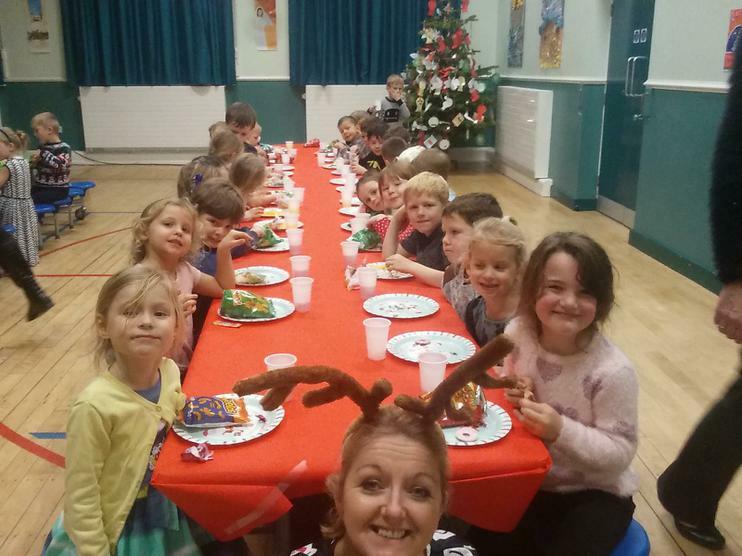 Year 1 and 2 had a fantastic Christmas Party. 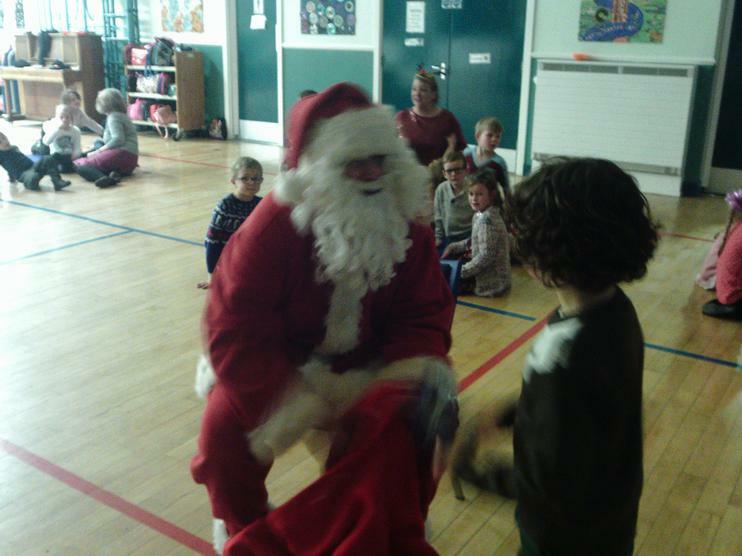 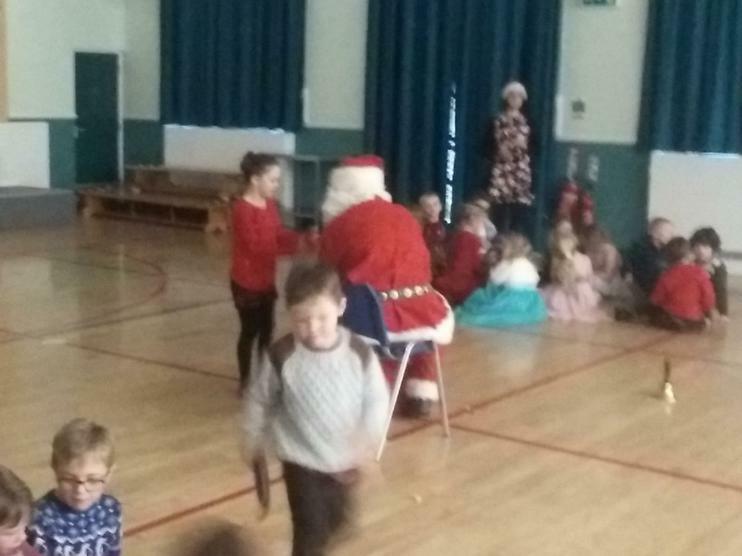 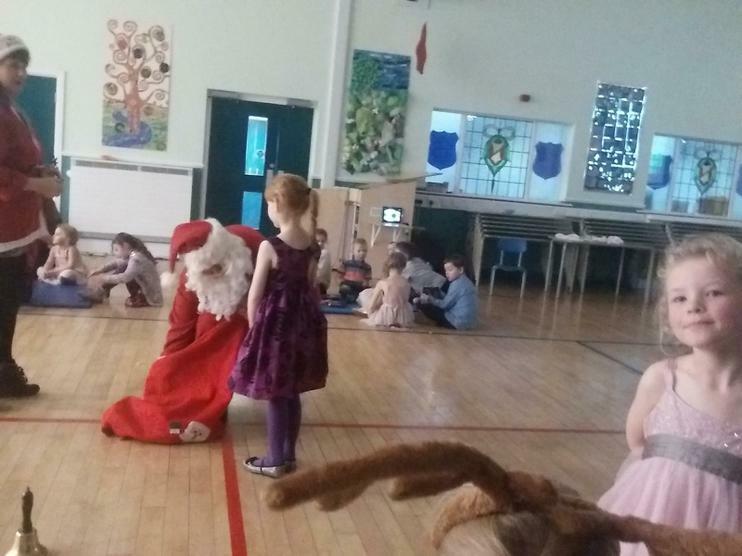 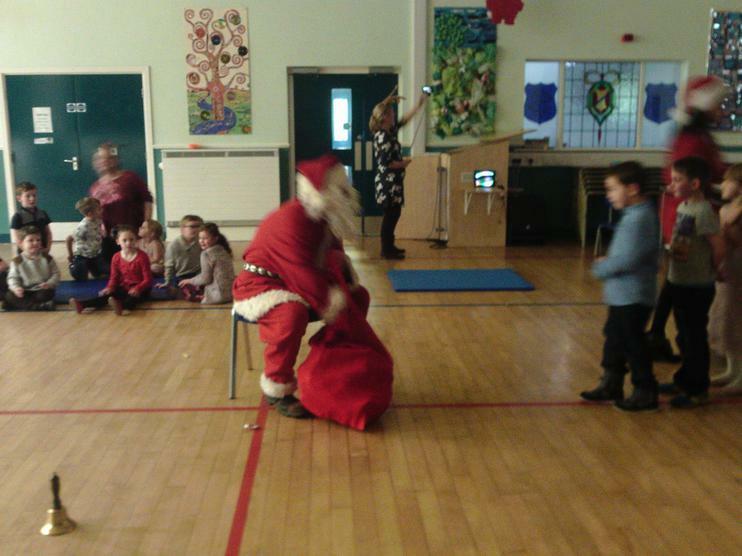 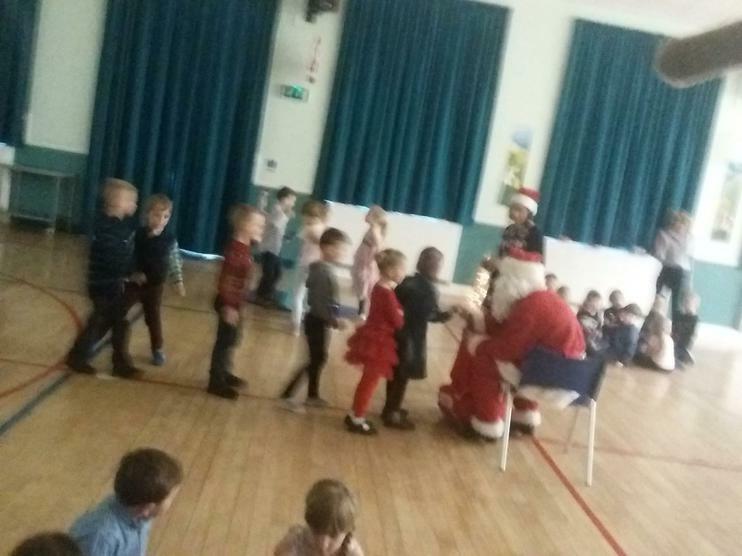 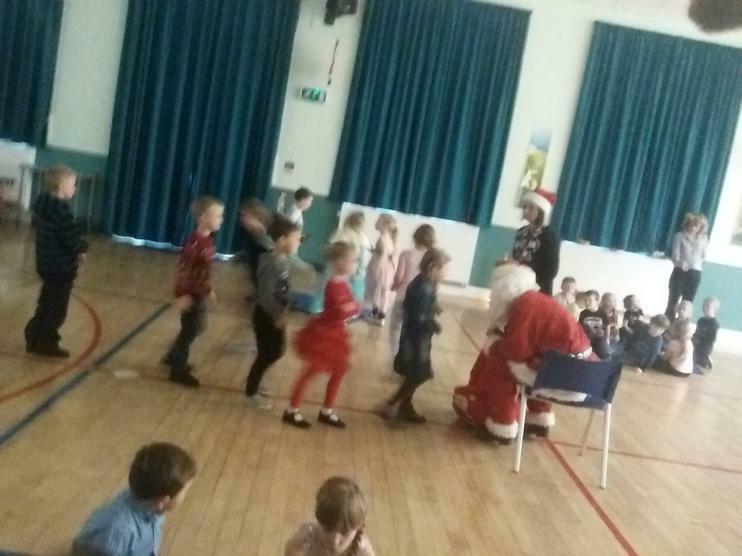 Father Christmas came to see everyone and gave each child a selection box. 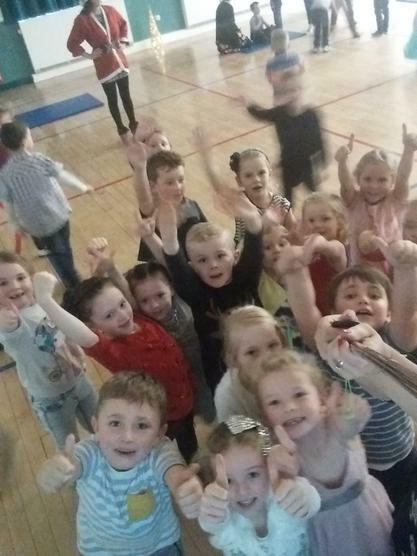 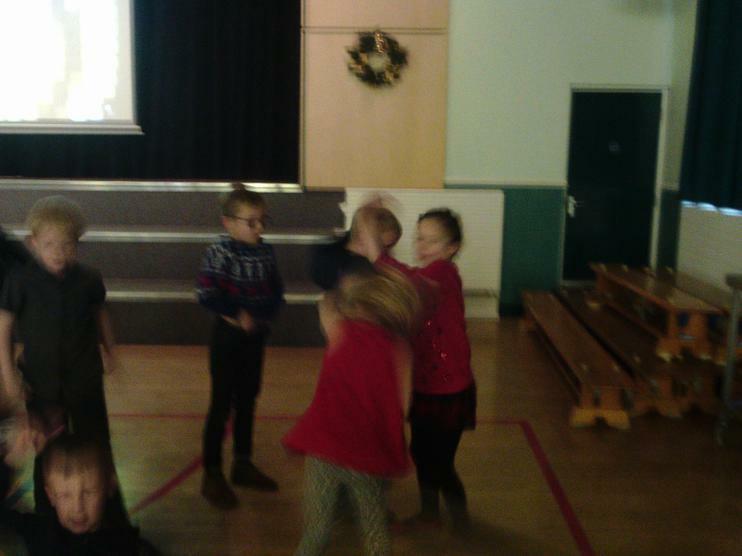 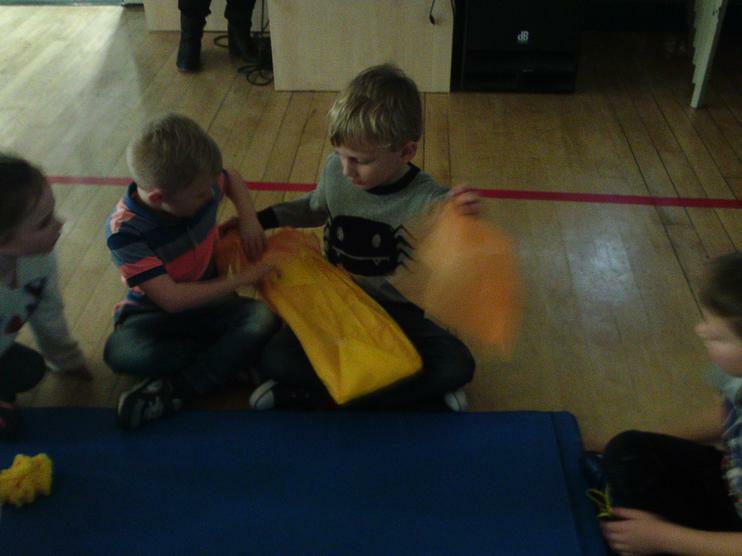 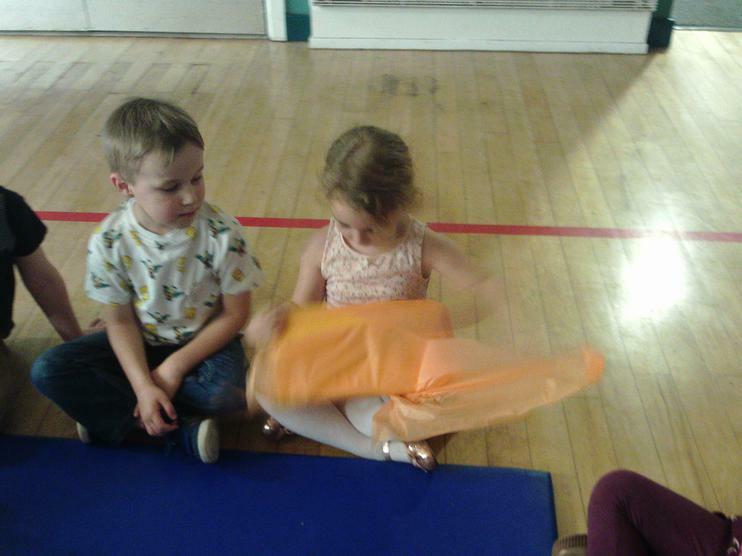 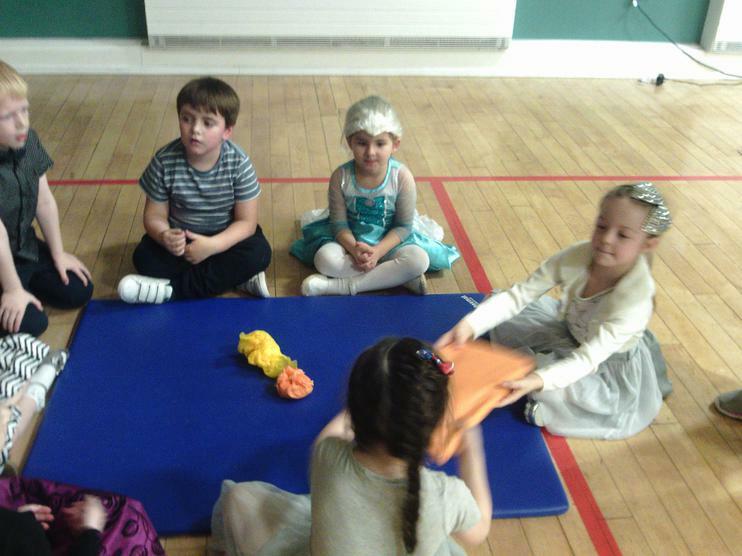 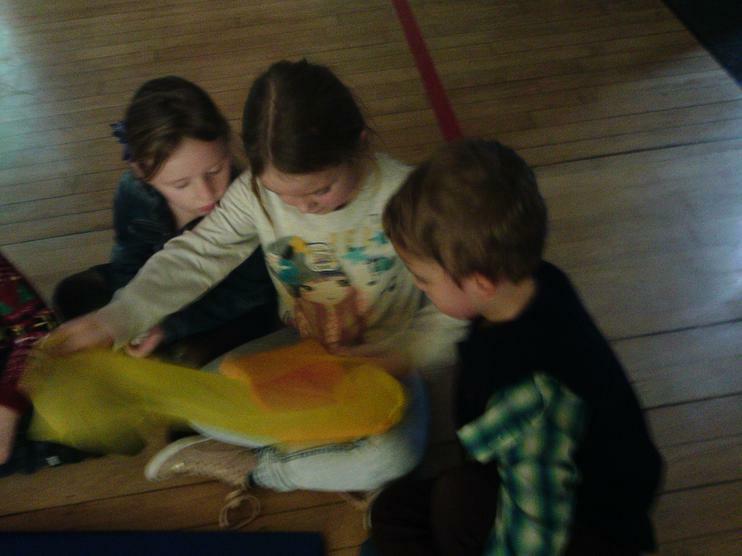 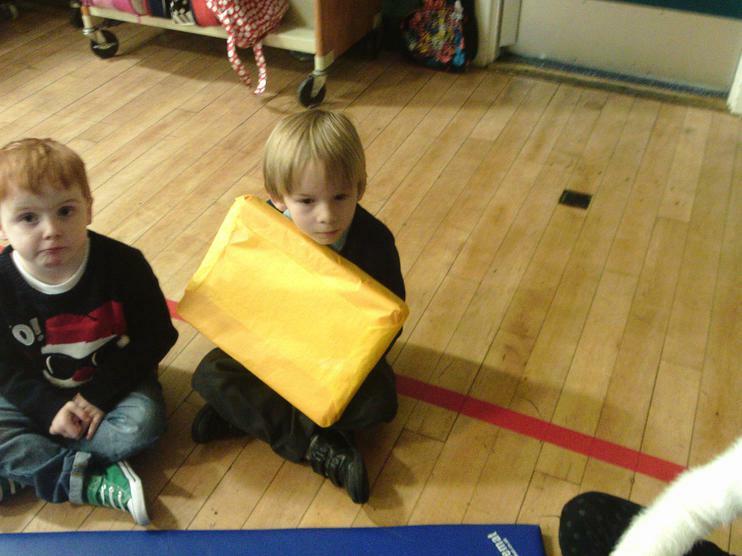 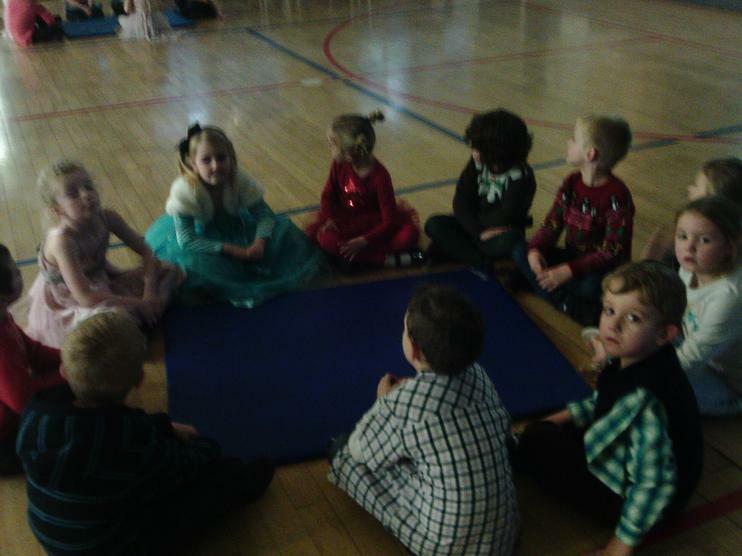 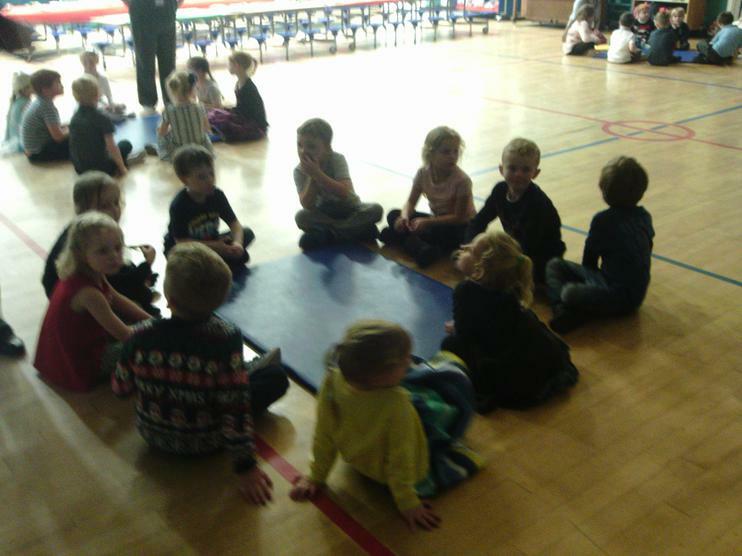 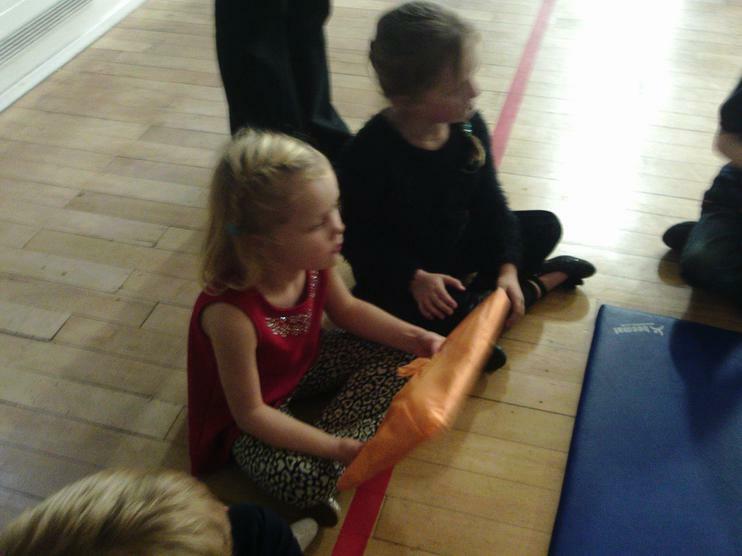 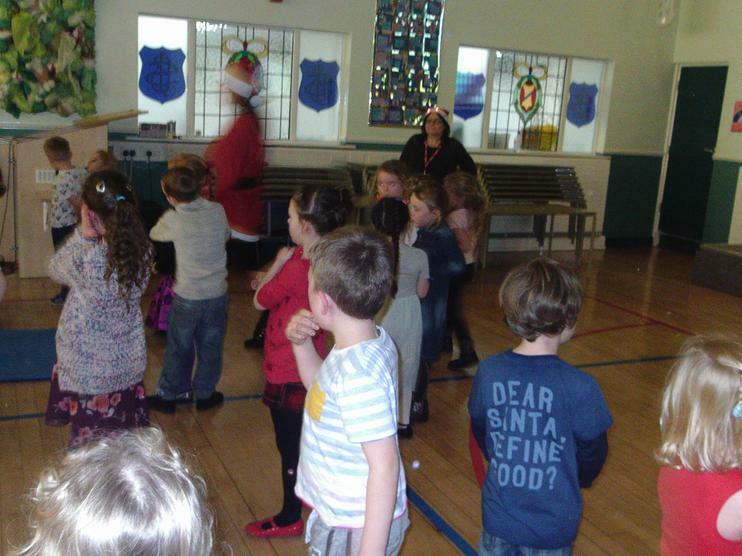 The children played lots of party games and had lots of fun dancing. 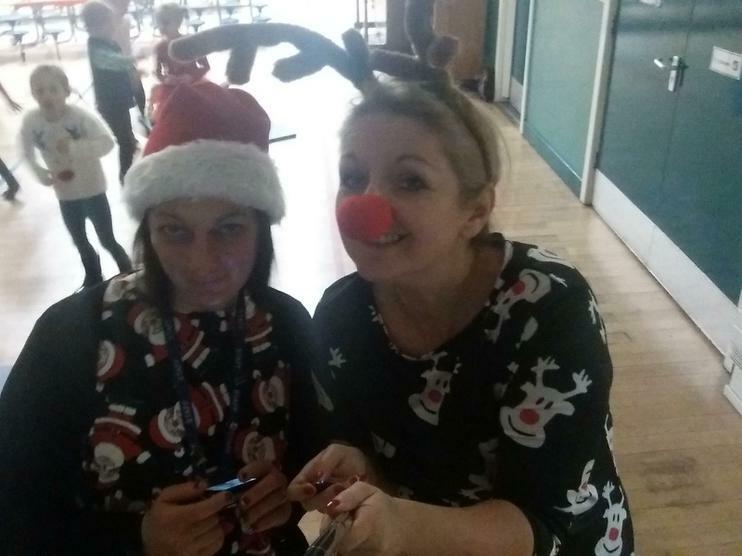 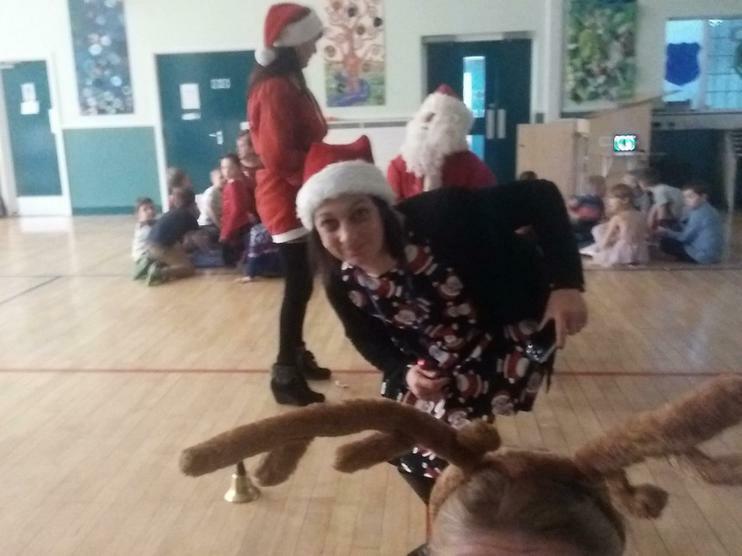 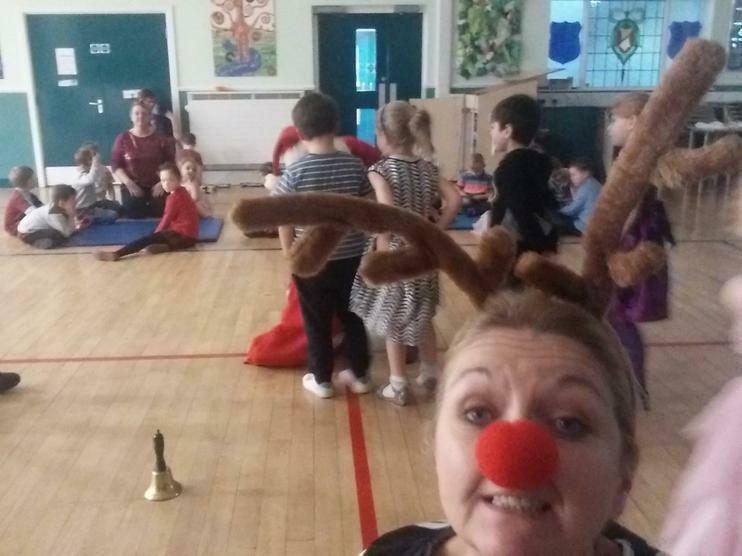 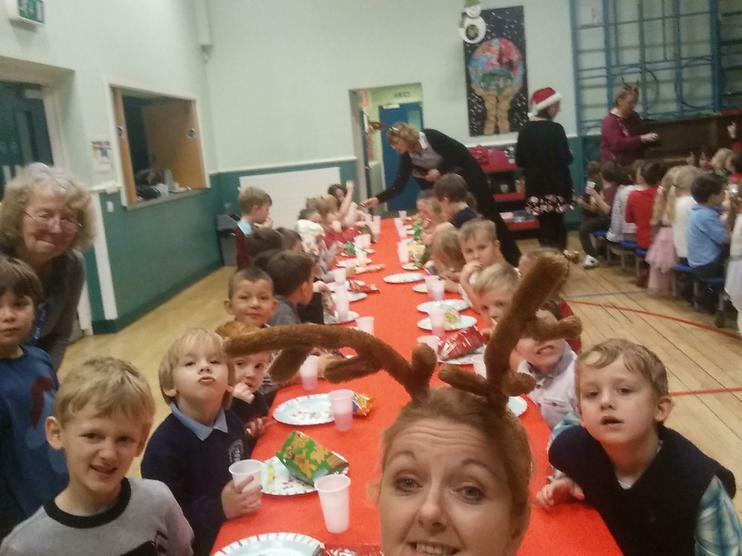 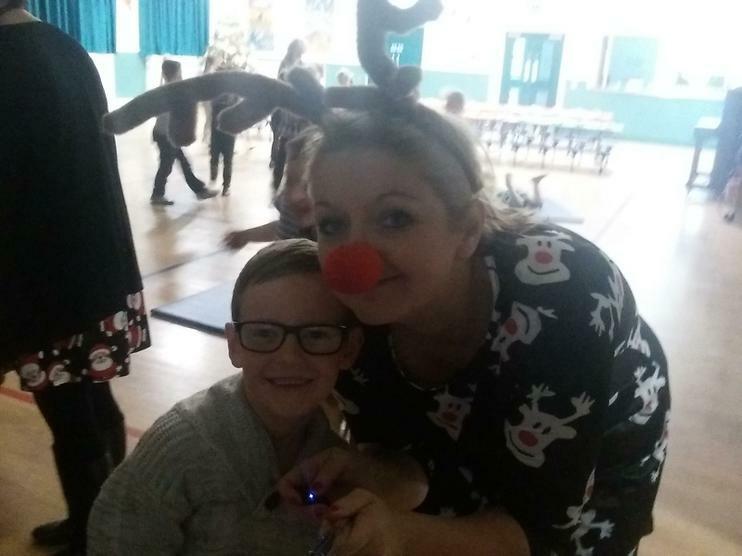 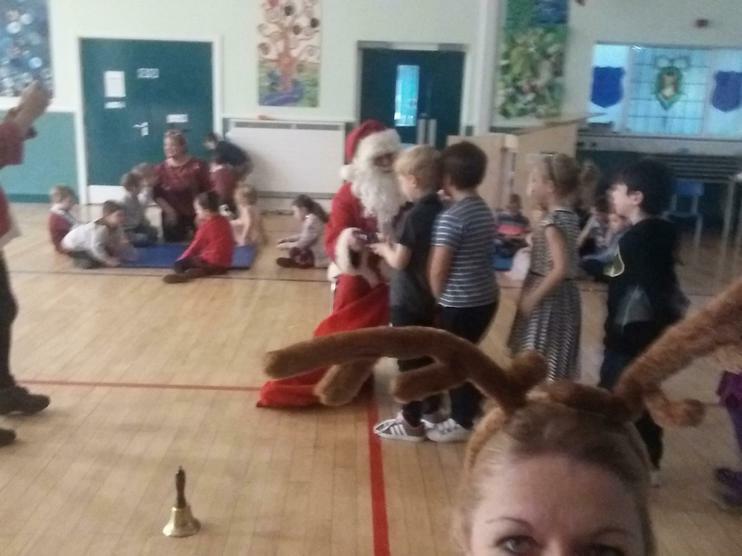 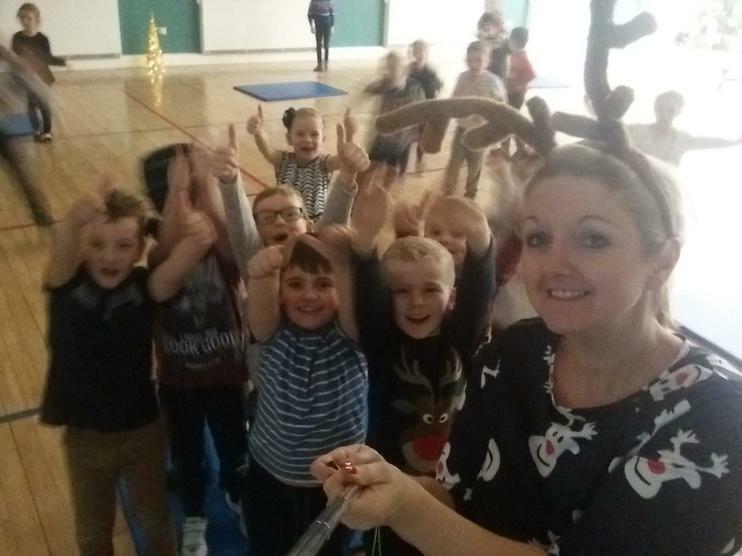 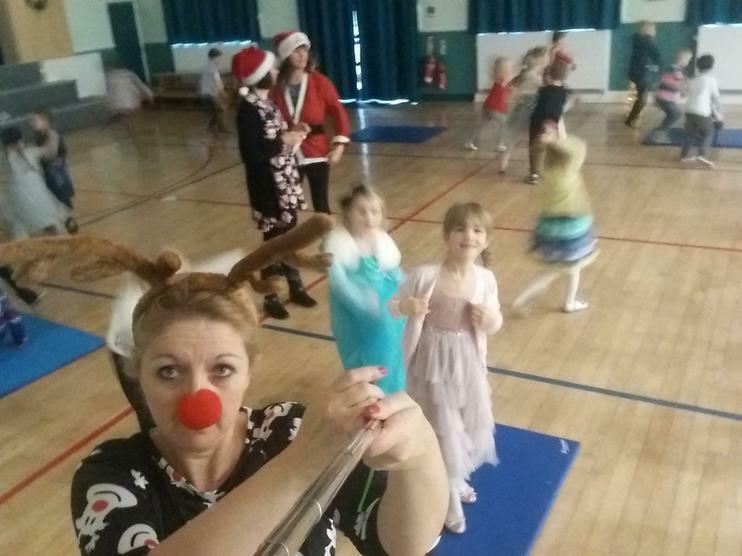 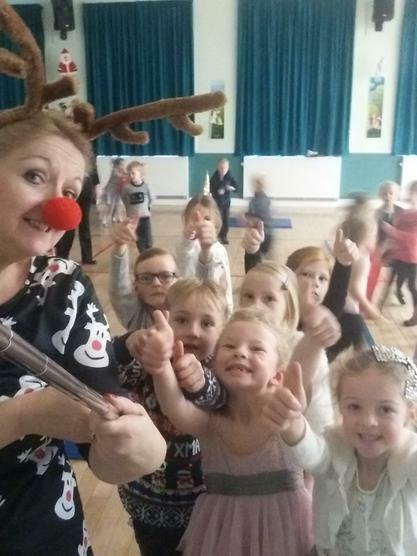 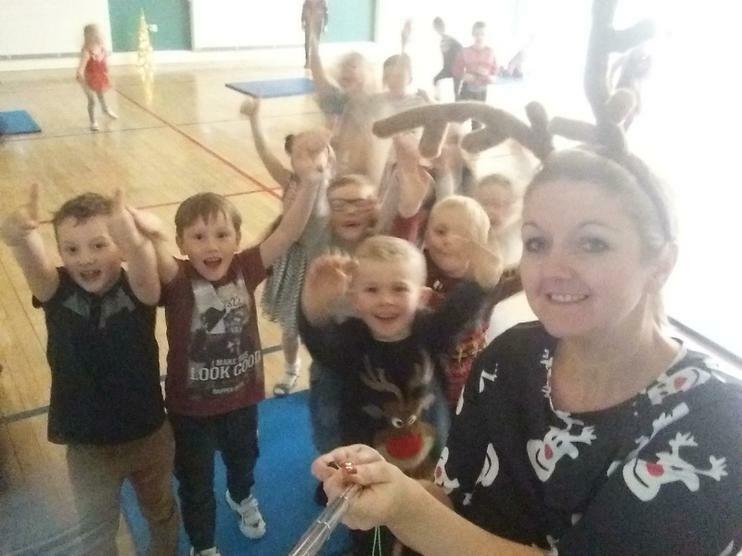 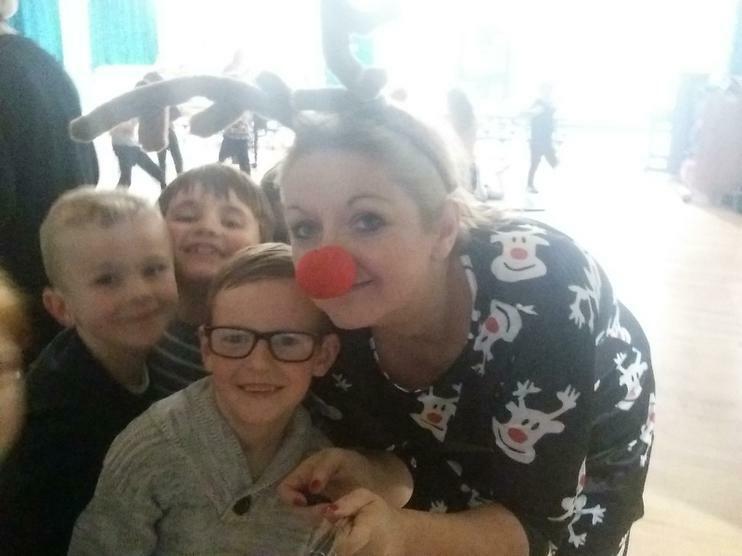 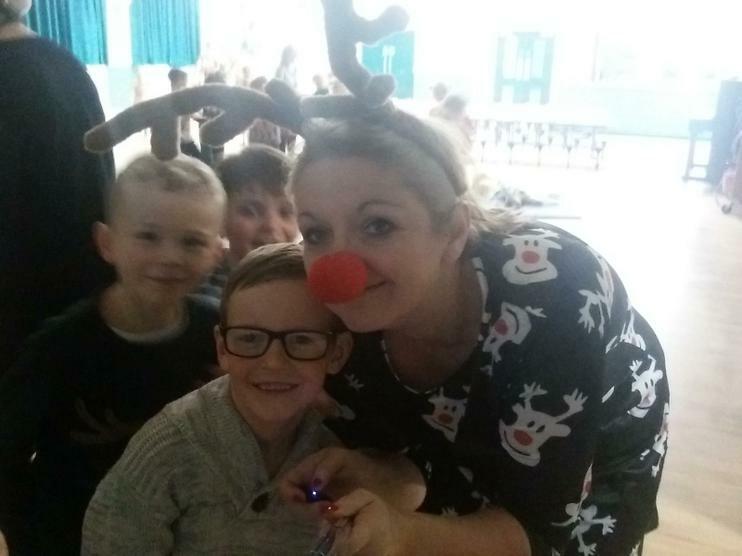 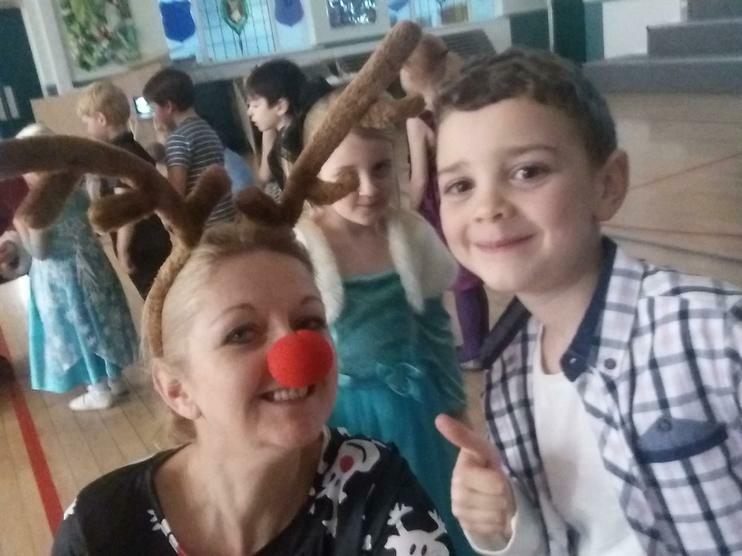 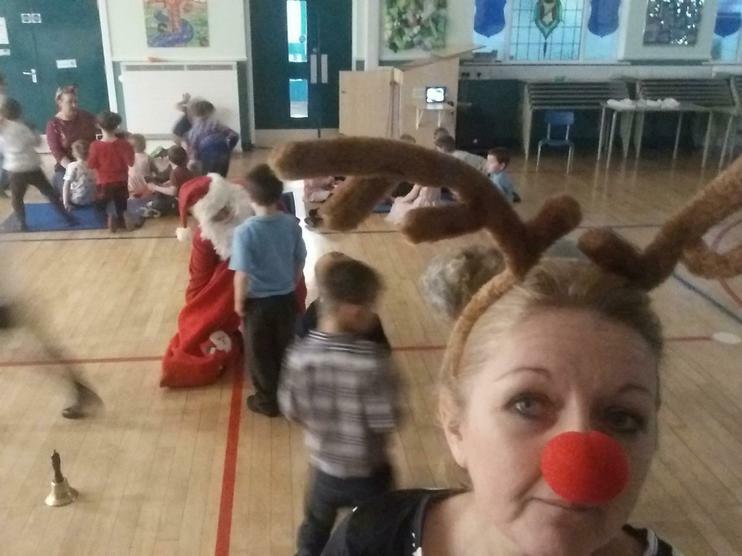 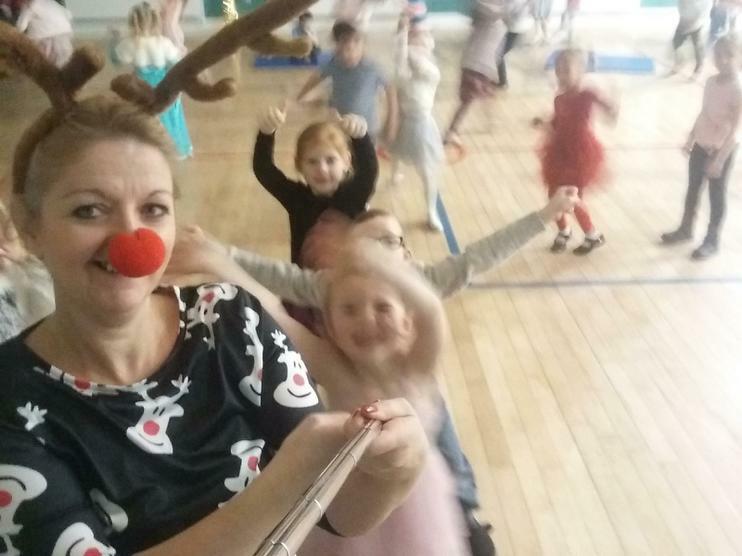 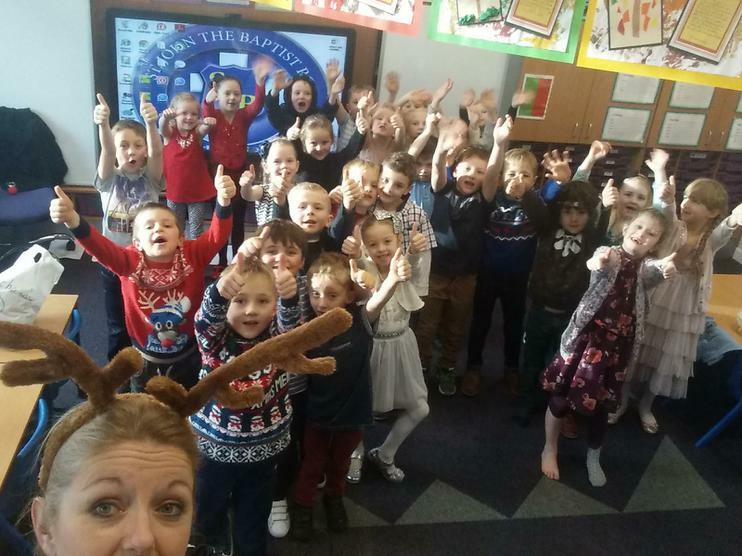 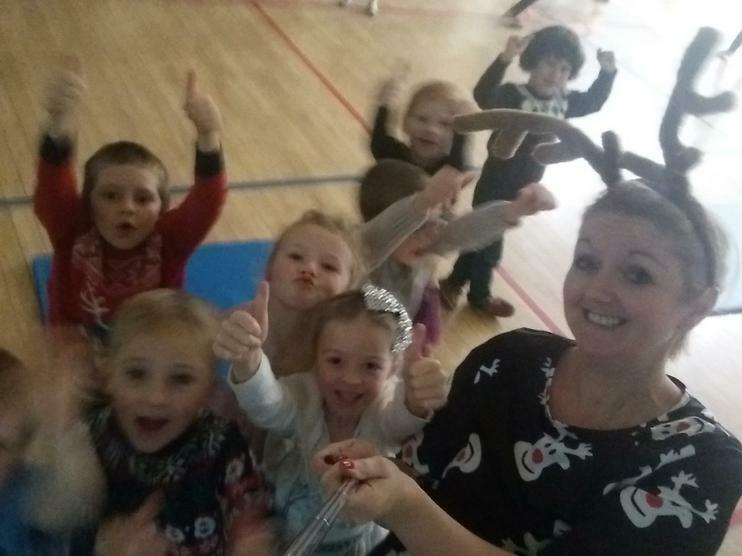 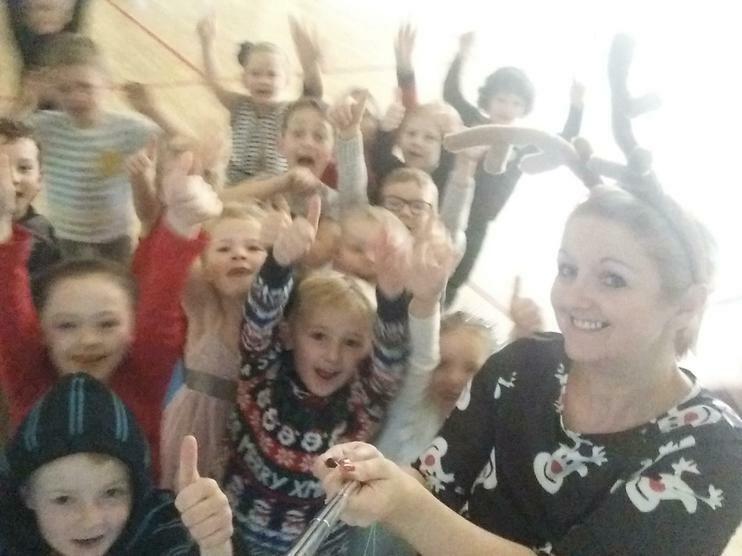 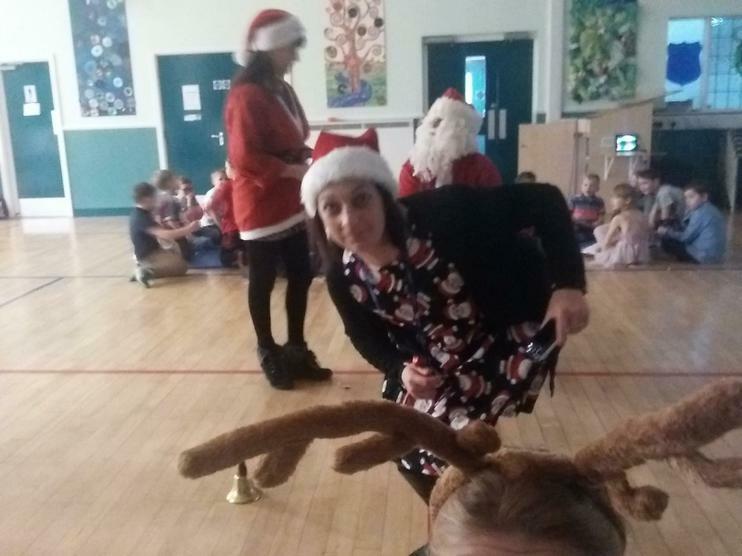 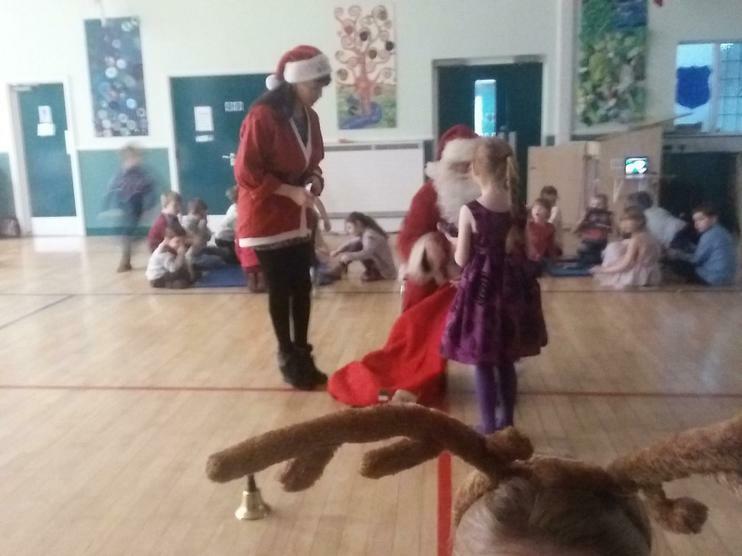 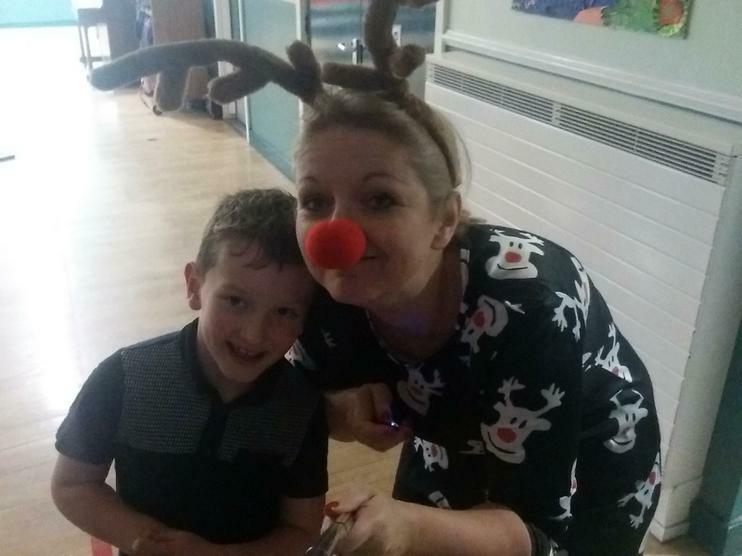 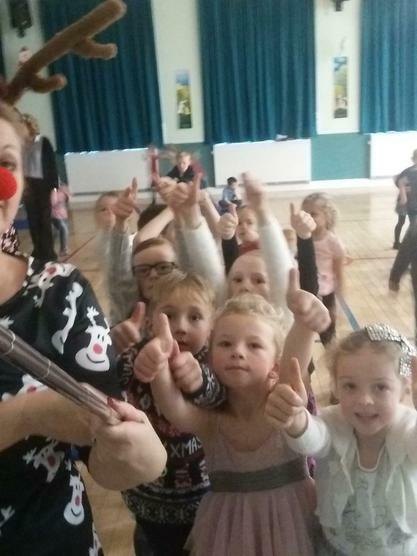 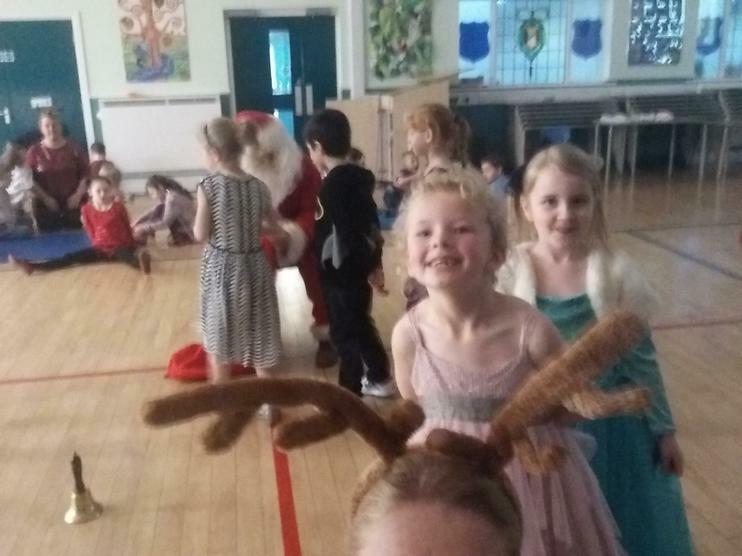 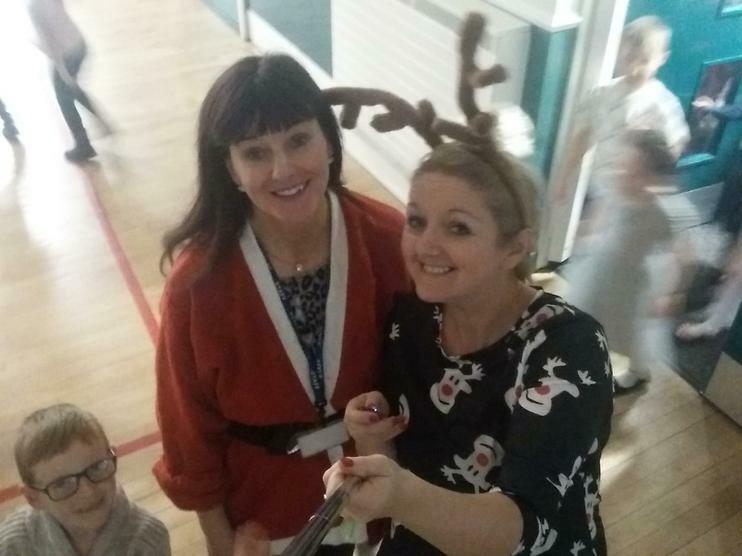 There was a strange looking reindeer wandering around with a 'selfie stick' claiming to be Rudolph! 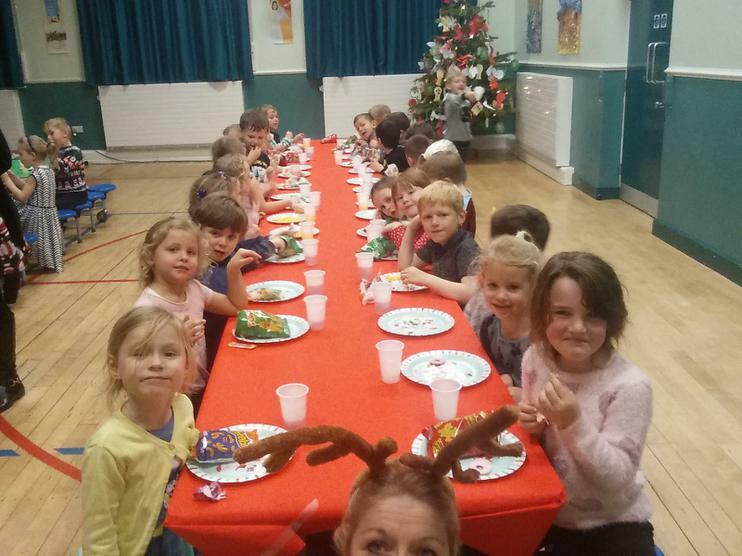 How many times can you spot the reindeer? 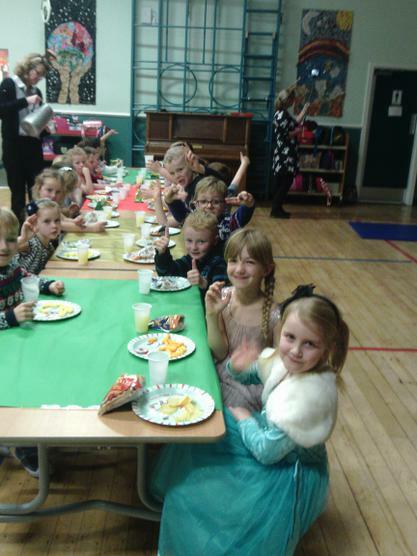 More photos from the party.